The YN560IV is the fourth step on the YN revolution in the field of strobist flash. I’m not kidding here, if you tried to go strobist about 6 years ago, the only options you had where expensive Canon/Nikon flashes, heck if you tried to go on budget you had to spend a nice 100$ for a low power manual flash with no optical slave. YN kicked in the first YN560 and let you have power and optic slave for a bit less than 80$!!! This flash was a steal and paired with the YN460 his less powerful brother, YN was a winner in my strobist bag. 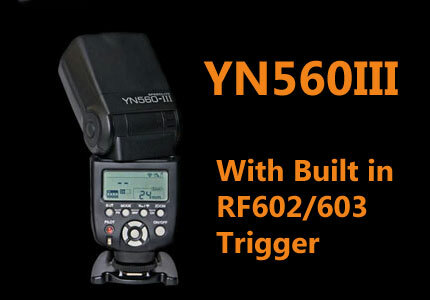 This time YN not only released the fourth generation, but also released a super flash trigger the YN560TX, this trigger makes the strobist work a heaven, you can control your flash units from the back of the TX unit!!! nothing but amazing!!! The YN560TX can manual control the power of each YN560III or YN560IV (in groups), so what is new in the YN560IV? 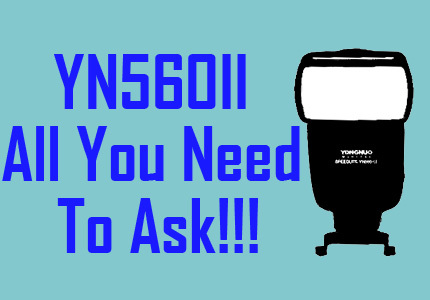 Why should you buy it and not theYN560III?mmm the YN560IV is a combination of the YN560III and the YN560TX!!! 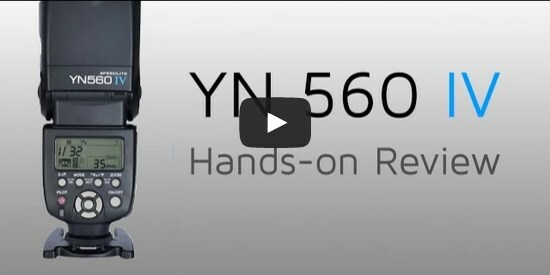 You can manual control all your YN560III from the back of your YN560IV!!! The YN560IV works really good as I was used to work with my other YN560 units, once you get the idea, its very easy. saving mode, overhearting protection and advanced options. The YN560 IV can be used as master unit, provides 3 independent groups with controlling ability, realizing remote control the flash mode, flash output and focal length of the YN560 IV and YN560 III. One YN560 IV can respectively receive the wireless signal from YN560 IV, YN560-TX, RF-603 (I/II), RF-602, with optional 16 channels; when the YN560 IV and YN560-TX used as transmitter, it can realize remote control the parameter settings. The YN560 IV can triggered through the set top of the camera, 2.4G wireless triggering, S1 and S2 pre flash cancel mode. The parameters on the flash will automatically save when the flash turned off; the users can customize setting the flash function as needed. High Guide Number 2.4G wireless speedlite, supports M/Multi/– mode. When the sound prompting system is enabled, the different sound ways will prompt different operating state of the flash so as to allow you focus on shooting. The flash coverage can be altered between 24~105mm through the (ZOOM) button. In TX mode, the YN560IV controls all my other YN560III units, moving it to RX mode, it works just like the other YN560III. I must say that the YN560IV is a bit different compared to the YN560III (it has another functionality), it has its learning curve, but nothing you couldn’t deal with. So i’m looking to buy a detachable flash for my camera. I’m having a hard time deciding between the iii and the iv version of it since the prices are fairly similar and the specs seem to be similar. In your professional opinion which one should I get. Any help would be greatly appreciated and of course thank you so much for your time. I would go for the iv. As for power and recycling times this serie are identical, however, YN is adding more functionality to each one of their new models, in case you’ll get into off camera flash lighting, the iv will be a better choice. I have the YN560 3 speed light flash and use as a slave flash with a Hahnel Combi TF on camera transmitter and additional slave receiver. 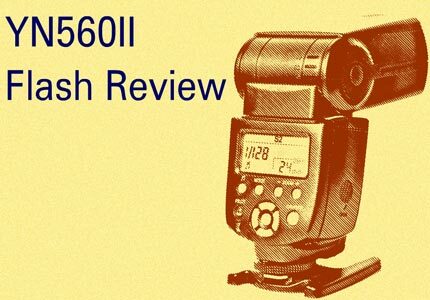 I want another speedlight flash, but If I buy a second 560 3 flash will I still need my Hahnel transceiver to fire a second slave flash as I understand the 560 3 flash has a radio transmitter also installed? Basically I want to fire two flashes remotely as slaves that will have the same synch speed. In short I have the Hahnel transmitter and two receivers which I use with my 560 3 flash and a second Nissin flash which possibly will not have the same synch speed. Consequently I want a second 560 3 flash. Bottom line you’ll need to have a third YN flash. I’ll tell you to build a good set based on the YN current line who is incredibly affordable.